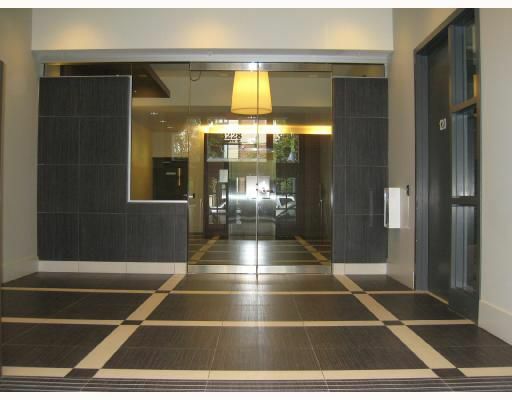 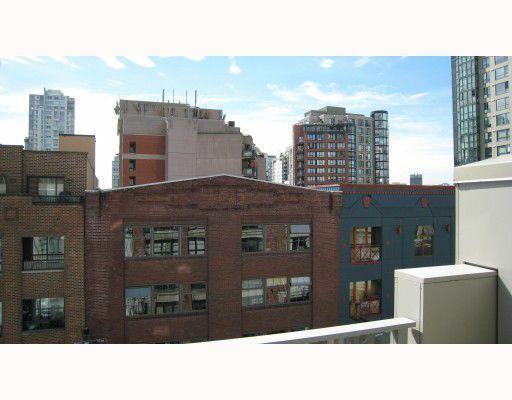 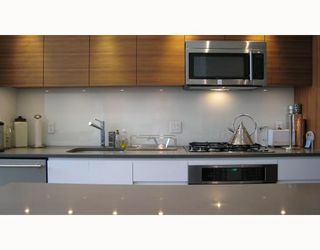 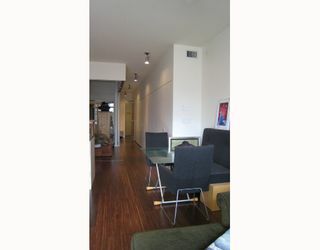 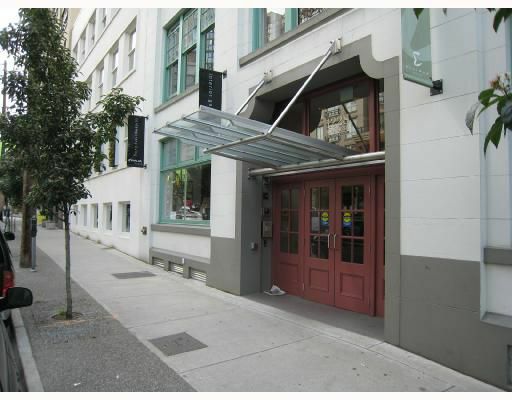 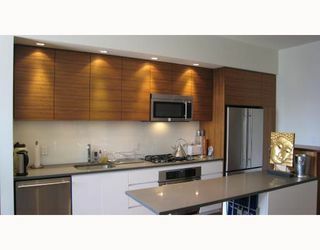 Stylish upscale loft with high ceilings, right in the heart of Yaletown. This suite has it all, from beautiful engineered hardwood flooring and dramatic floor-to-ceiling windows to a custom open plan kitchen, dining and living room. 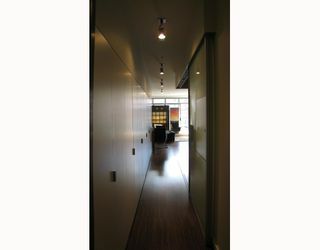 Massive sliding glass walls merge to form an open plan master bedroom. 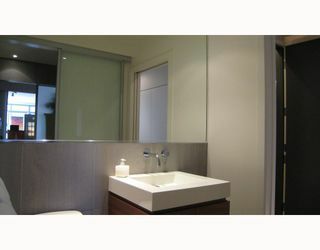 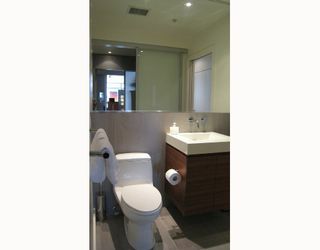 A luxurious bathroom with a separate shower & spa bath top off an incredible design of this suite. 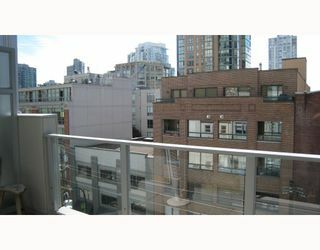 This stunning home offers a gorgeous private balcony w/gas hook-up and ultra high end appliances can be found throughout. 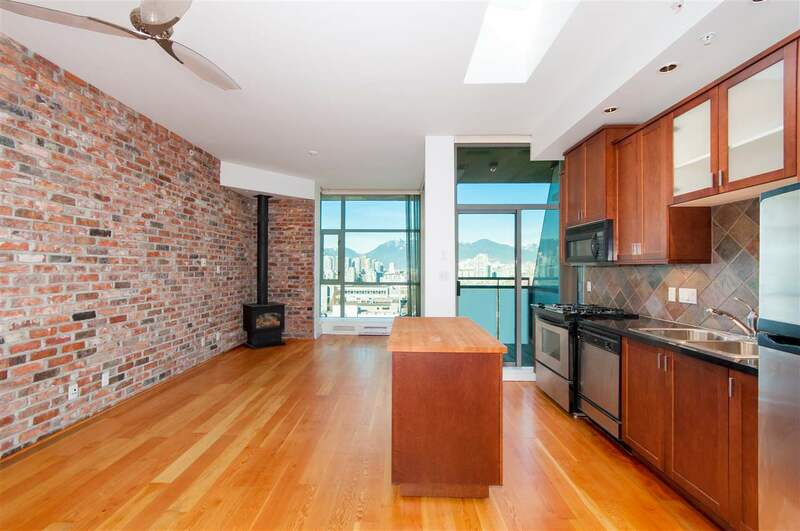 Centrally located and just walking distance from Seawall, marina, banks, future Yaletown Canada Line, as well as only being steps from some of the best restaurants, shopping and nightlife Vancouver has to offer!